Last week I posted about the death of Guiseppe Quintarelli. Sadly, the wines of Quintarelli are unaffordable to most but there are many alternatives which people can turn to in their search for exciting Valpolicella. One such producer is Tommaso Bussola and the legend goes thus: When Quintarelli was asked many years ago who was the region’s next superstar, he reportedly didn’t hesitate in naming Tommaso Bussola. To understand the wines of Bussola, you first have to look at a little history. Bussola started working in his uncle’s winery in 1977 where he learned the traditional grape drying methods of winemaking in the Veneto. In the early to mid 80s Tommaso took over his uncle’s Valpolicella estate and started growing his own grapes. The story could end there with Tommaso producing excellent quality Valpolicella and Amarone and it sort of does. But it’s not the complete story, because soon after Tommaso took over the winery, he also began experimenting with new techniques and started to push the perceived boundaries of winemaking in the region. So that’s the history lesson over. For any wine drinker, buying the wines of Tommaso Bussola is not too straightforward. Firstly, many of the wines are produced in limited quantities and therefore need to be sought out by the aficionado. Secondly, once you do find the wines, you need a bit of insider knowledge to know what exactly is in the bottle. In general, the wines can be grouped into two groups BG and TB (there are other offerings but I’m going to stick with these two for the moment). BG wines are named after Tommaso’s late uncle Guiseppe Bussola and are made using traditional methods. 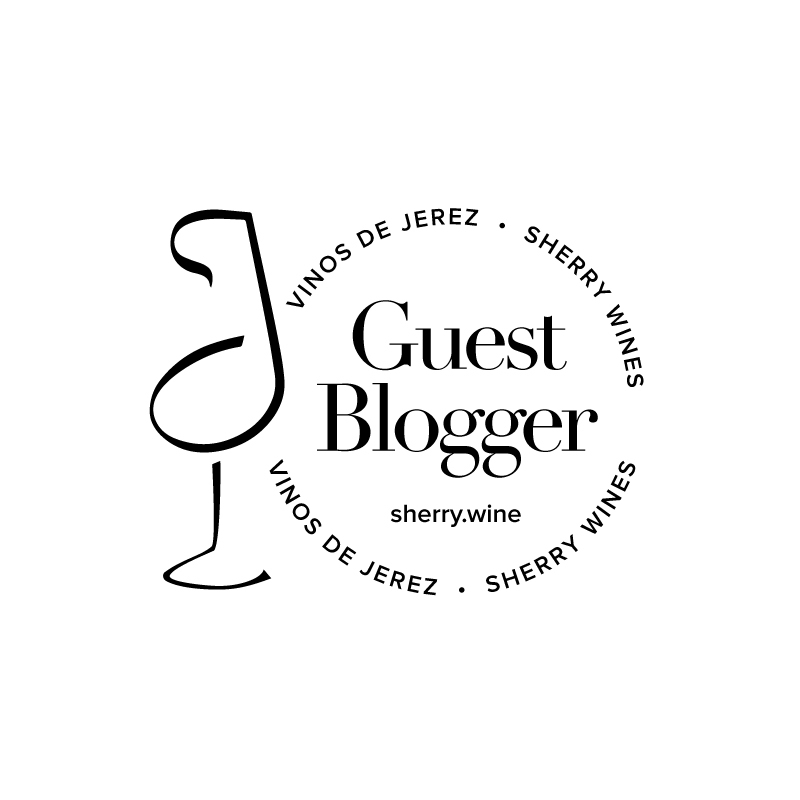 These wines provide a very high quality representation of the region, so whether you are after a Valpolicella, an Amarone or a Recioto, these are good wines to go for. I like to think of these wines like the Ronseal television advert, they “do exactly what they say on the tin”. Thankfully, that is the only comparison that can be made with Ronseal, as the wines are of very high quality due no doubt to Bussola’s reputed rigorous grape selection processes. I tasted the BG Valpolicella last year and thought it was an excellently structured Valpolicella; slightly more concentrated than Valpolicella from many other producers, but still very balanced. The TB wines on the other hand bear no resemblance to the Ronseal advert at all however. Yes the range does also have a Valpolicella, an Amarone and a Recioto, but all is not necessarily what it seems because it is here that Bussola’s reported penchant for alchemy and experimentation comes to the fore; think use of some new barriques, incredibly meticulous grape selection from the best sites and a yearning for incredible concentration. I recently bought a bottle of the Valpolicella Classico Superiore TB 2006. Given that it was the TB label, I thought that this might be more than a just a normal Valpolicella and I wasn’t disappointed. The humble TB Valpolicella is actually a Valpolicella Ripasso which hits 15.5% alcohol. On the nose, it was very expressive and concentrated with very ripe dark cherry, dried fig, prune, dark chocolate, a hint of coffee but still retaining an almost pepperminty freshness. On the palate, it was more bitter cherry and liquorice spice with that really nice mineral finish that I associate with top-notch Ripasso. From the nose, I almost expected to taste a port like sweetness but there wasn’t much of a sign of this on the palate, which for me was dominated by bitter fruit, minerals and well-integrated tannins. Beguiling and intriguing with an incredibly long finish – Wonderful! Stockists in Ireland: On The Grapevine, The Corkscrew. PS – This wine is reasonably pricey (€34.99) and I’m going to refrain from commenting as to whether this is good value or not because I’m not really sure whether it should be compared against other Ripasso or Amarone given the sheer concentration and intensity achieved. I’d be interested to hear comments from others though. 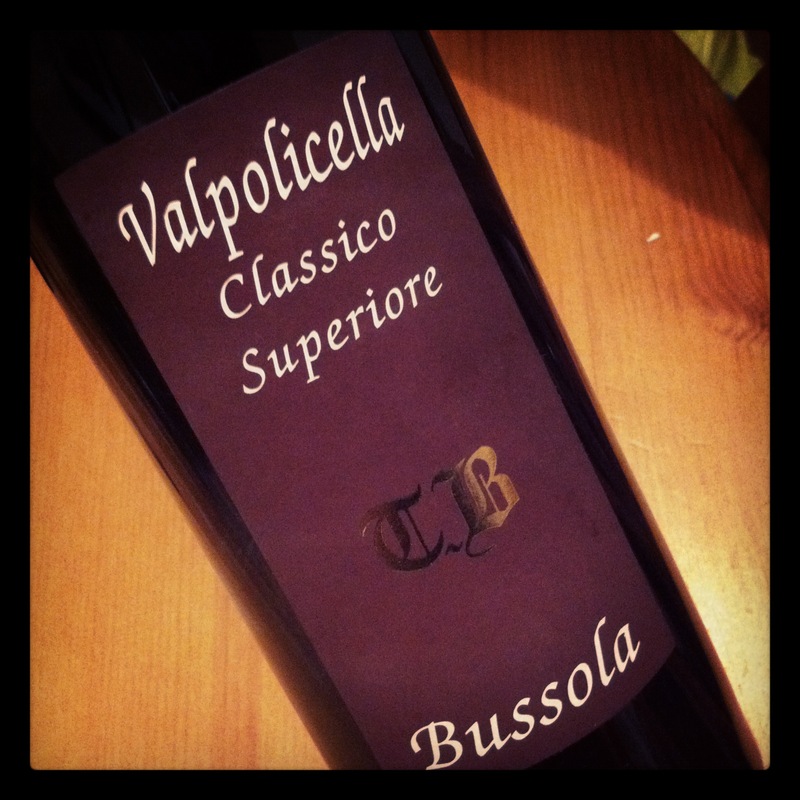 PPS – Tommaso Bussola is in fact most famous for his Recioto della Valpolicella TB. A very exciting wine by all accounts but one you might have to dip into the savings account to experience.